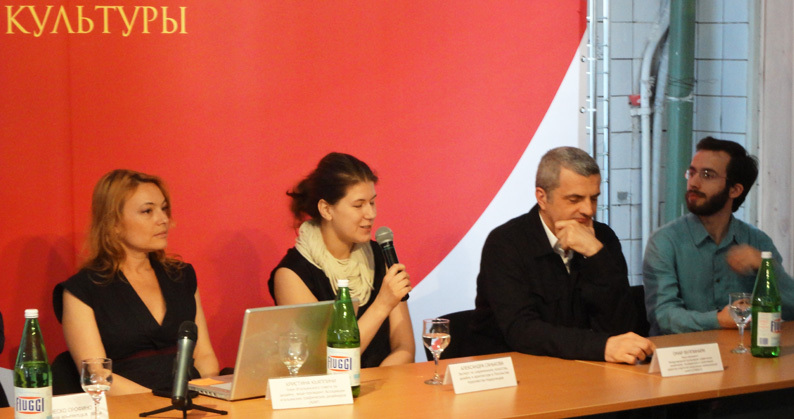 Press Conference: Cristina Chiappini, Omar Vulpinari (Fabrica Expanded Media Division Director) and Alexandra Sankova. 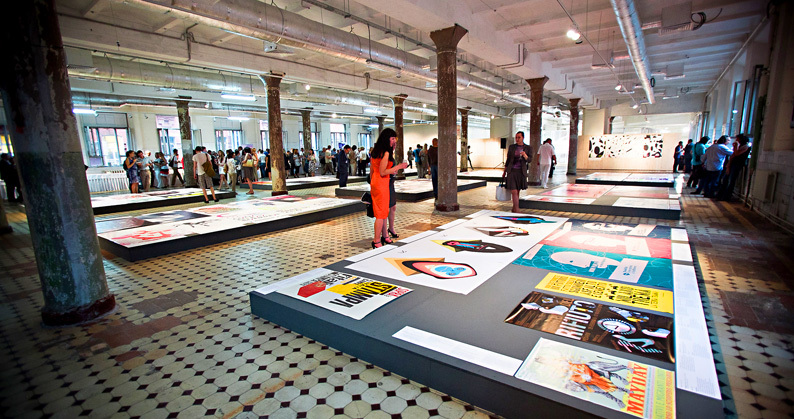 The exhibition gathers a selection of posters of the most successful and innovative contemporary Italian graphic designers dedicating to social and cultural issues. 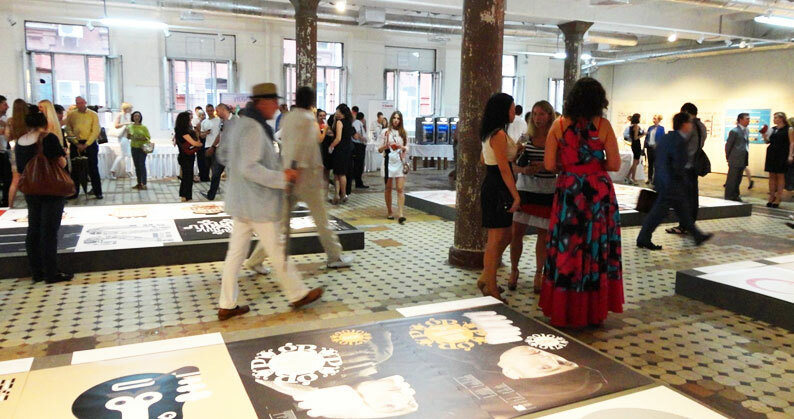 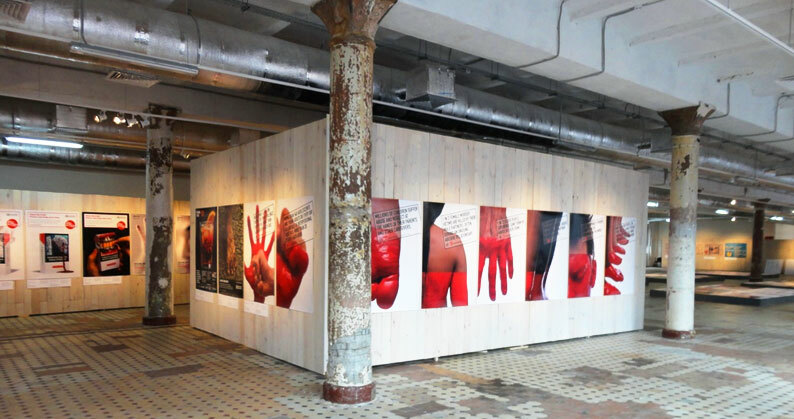 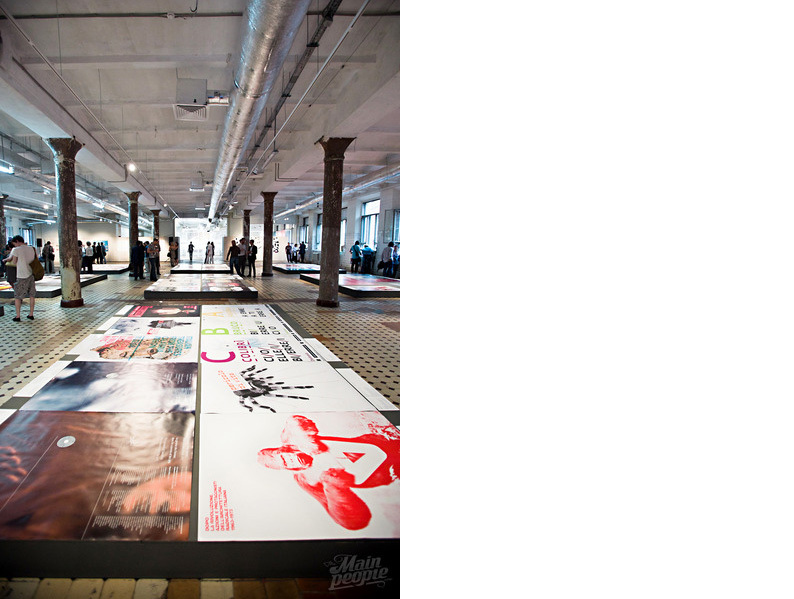 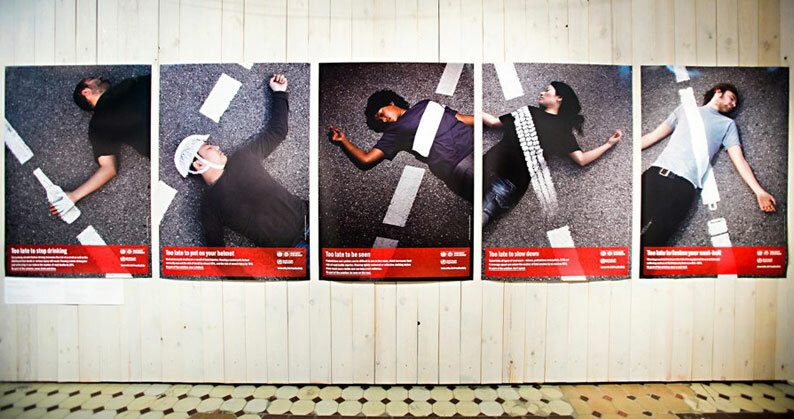 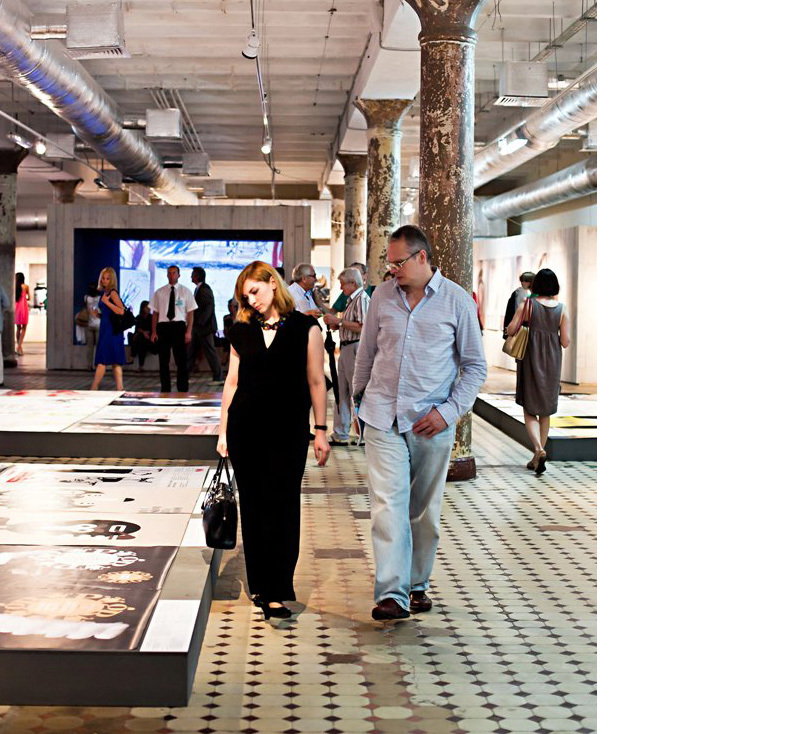 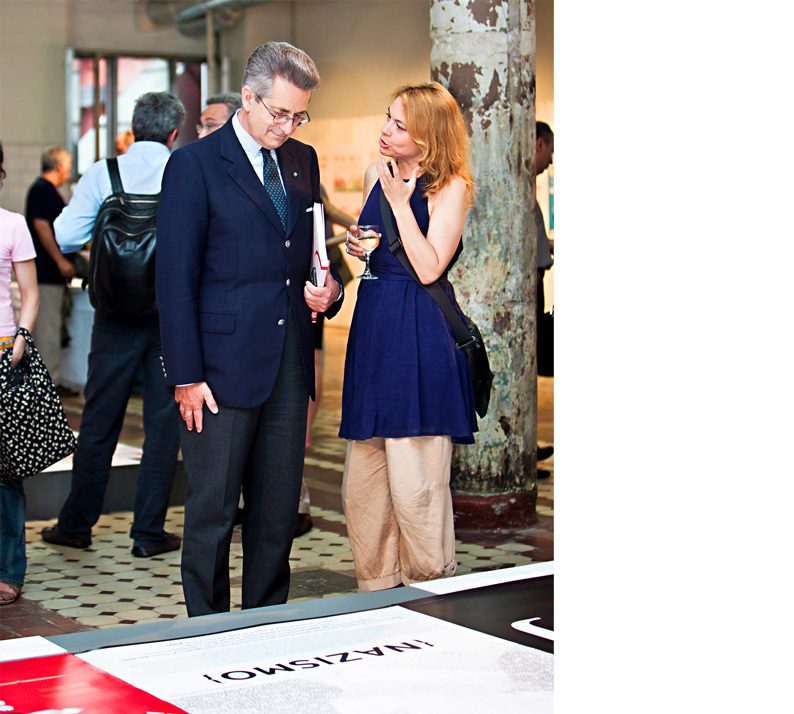 Red October hosts several generations of established and emerging Italian communication designers and agencies. 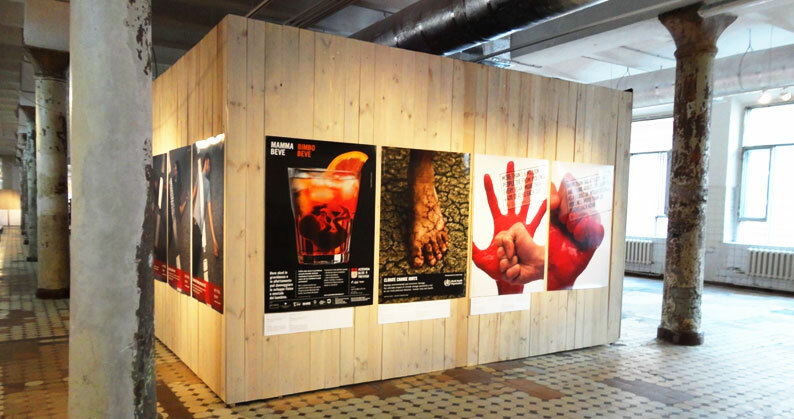 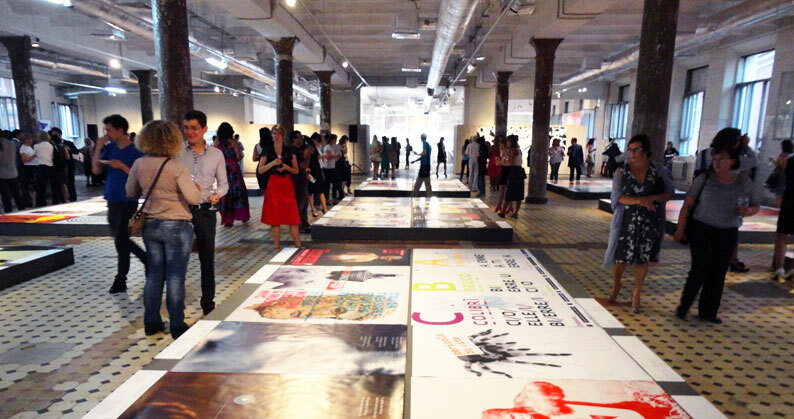 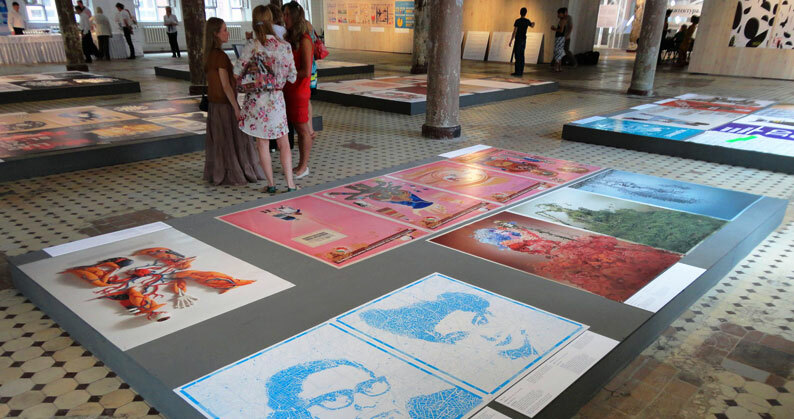 The show features posters for a variety of contexts: institutions, exhibitions, public events, social campaigns and happenings, political dissent movements, and self-generated research. 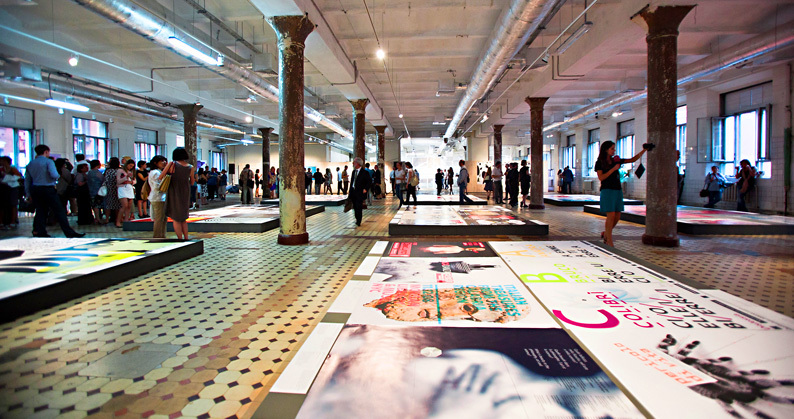 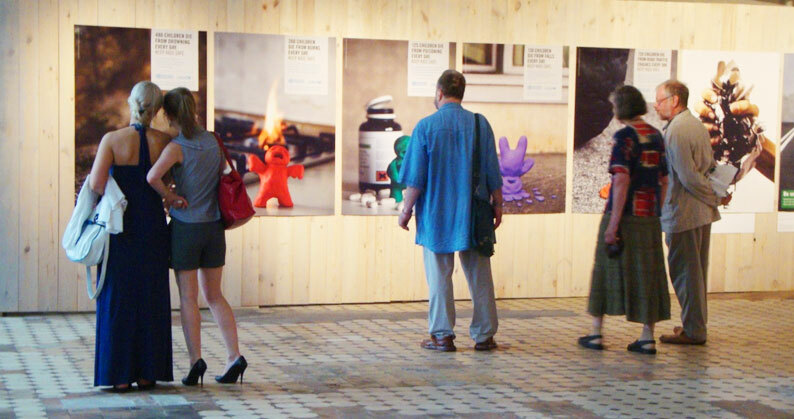 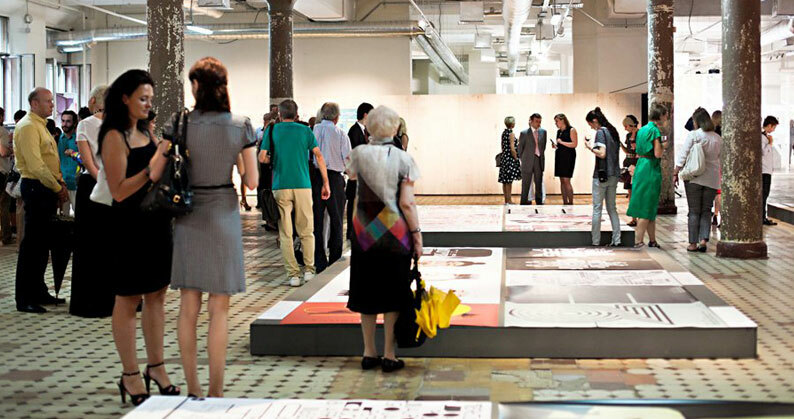 Within the exhibition a special section is dedicated to the international work of Fabrica, The Benetton Research Centre. 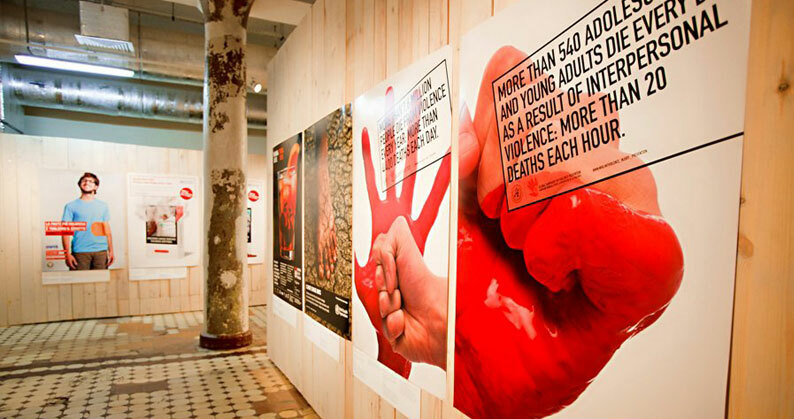 The posters of the centre, commissioned by UNWHO, UNICEF, The World Bank and others, address the Earth’s most urgent social challenges. 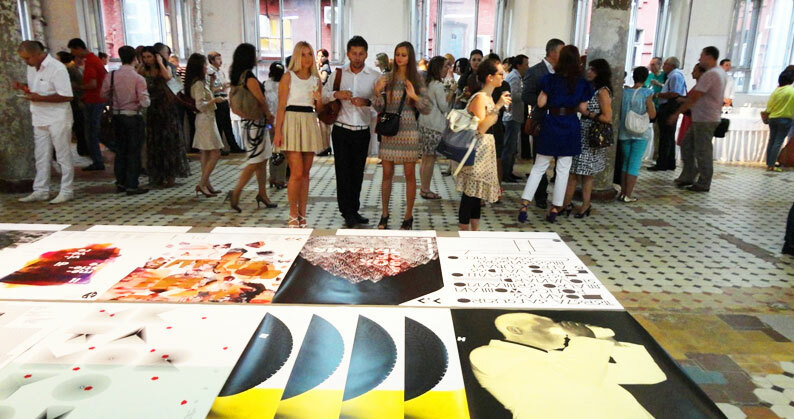 The designs exposed in the show are a mirror of contemporary Italian visual language. 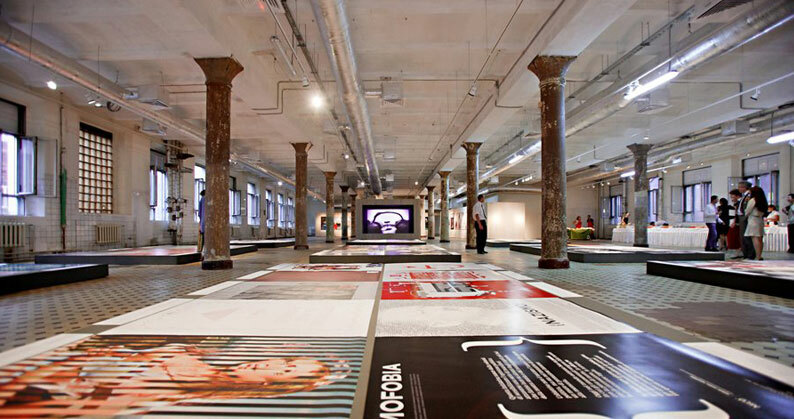 The selection includes from the radical and minimalist in form to the conceptually sophisticated and non-conventional, from the ironic to the dissenting. 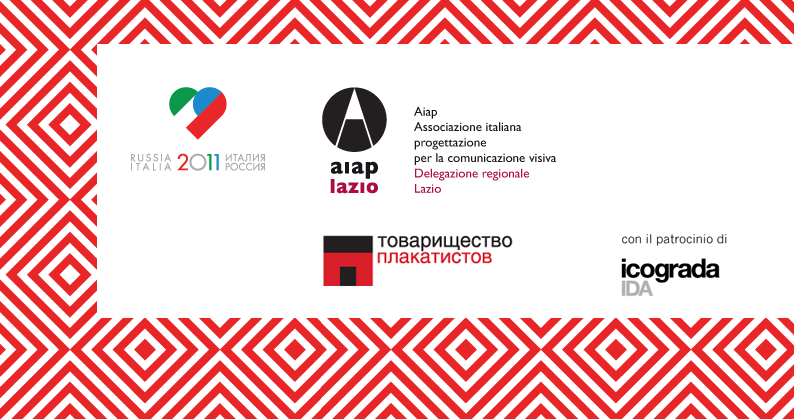 The event is the first of the exchange programme between ‘Italy and Russia for Graphic Design’ for 2011, initiated by AIAP Lazio Italian Association of Communication Design and the Association of Poster Designers of Moscow. 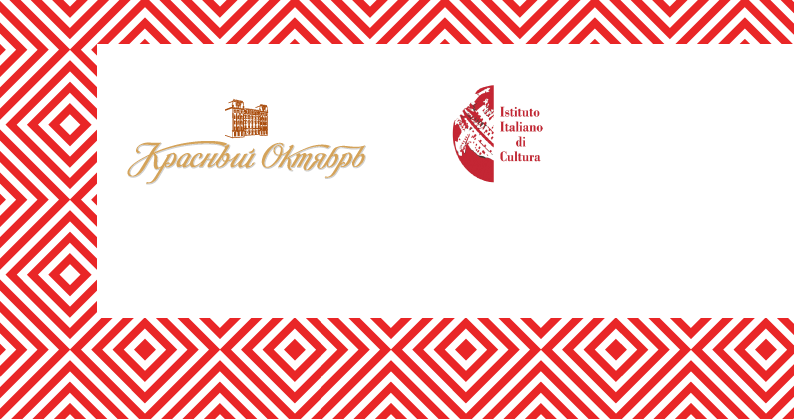 The project is part of the ‘Year of Italian Culture and Language in Russia and Year of Russian Culture and Language in Italy’. 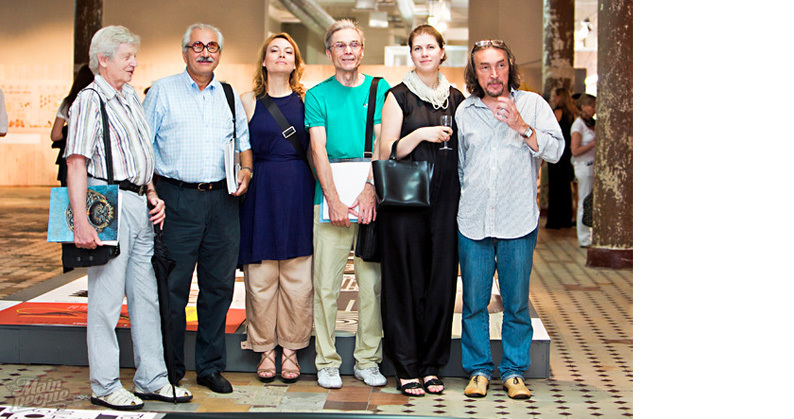 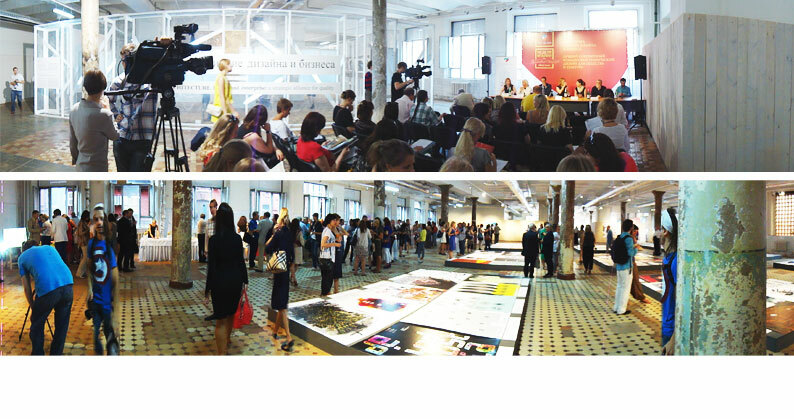 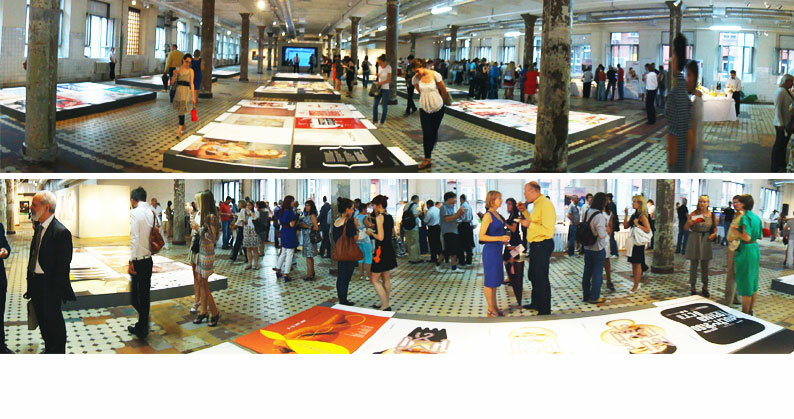 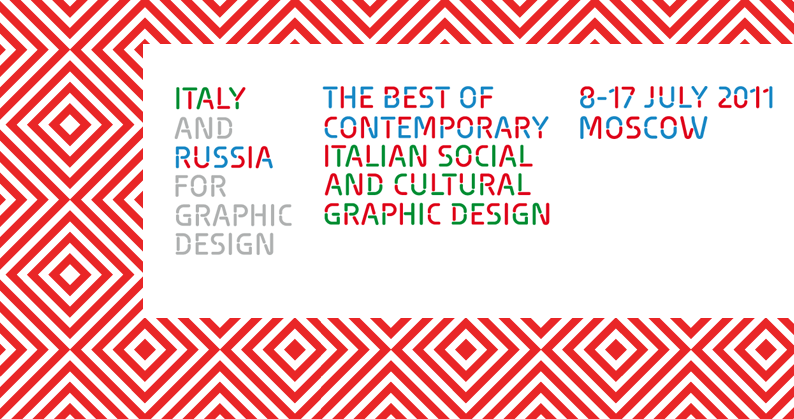 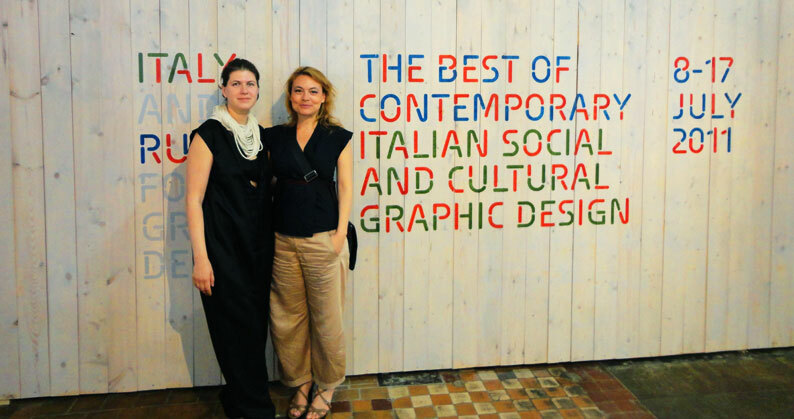 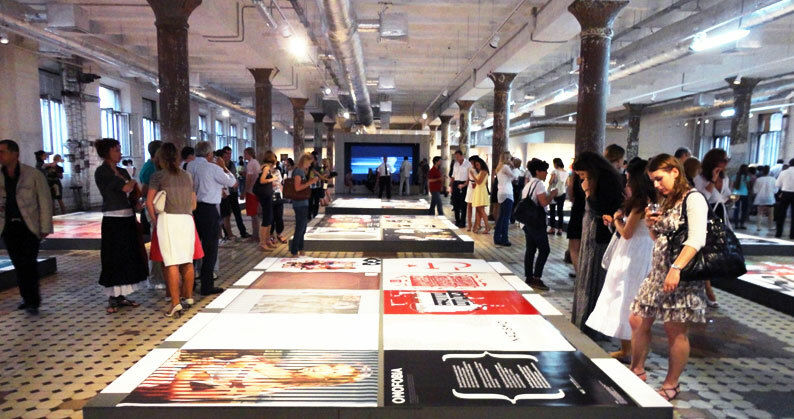 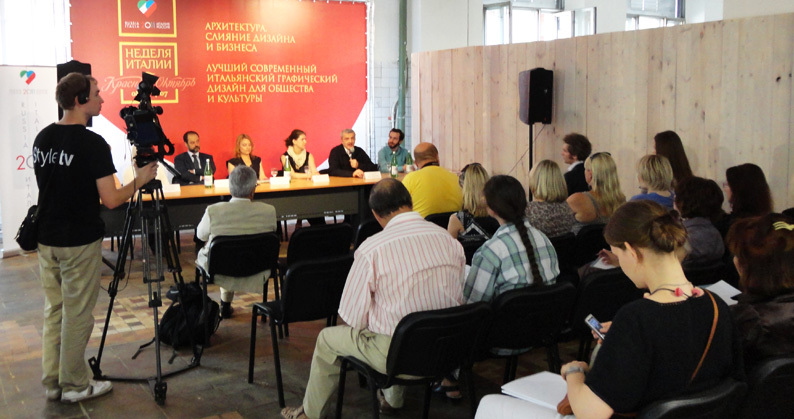 The event is the first of the exchange programme between “Italy and Russia for graphic design” for 2011, initiated by AIAP Lazio – Italian Association of Communication Design and the Russian Association of Poster Designers of Moscow.